Members of Helen Arkell's highly trained team of Specialist Assessors will be offering dyslexia assessments at Bell House. Do get in touch if you want to find out more. Phone the Helen Arkell Centre for full details at 01252 792 400 or email them - [email protected] and visit their website for more details about the assessments. Everyone has their own way of learning. 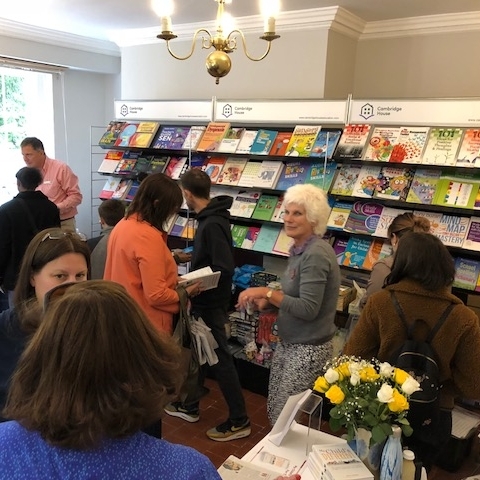 Bell House aims to empower those with dyslexia, celebrate neurodiversity and equip dyslexic learners with useful tools. We are volunteer-led and inclusive so please make contact with ideas and offers of help! 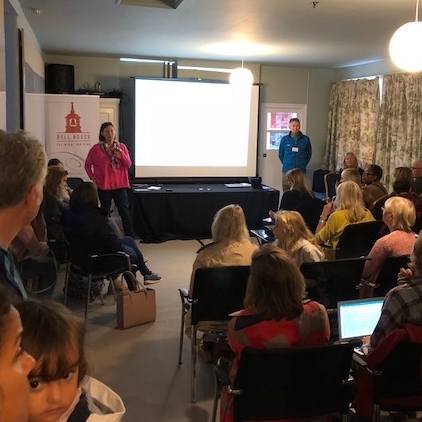 Our inaugural Dyslexia Fair was held on the 22nd September, at Bell house - A free-to-attend event offering the chance to meet dyslexia specialist suppliers, publishers, technological innovators and educators. It was a terrific success with approximately 600 people attending , 20 trade stands exhibiting and a series of full capacity talks. MY CHILD IS DIFFERENT This video contains edited highlights of a talk given by Elaine Halligan at Bell House, about parenting children with special needs. TECH TIPS FOR DYSLEXICS This video contains edited highlights of a talk given by Caroline Bateman at Bell House on how technology can transform learning for dyslexics. LEARNING TO SLEEP How important do you think sleep is for your child's learning experience? Come and learn about the importance of healthy sleeping habits, and how you can promote these in your child. NEVER HAVE TO ASK TWICE Children learn to tune us out when we nag, remind, lecture and criticise. This seminar will covered why children don’t listen and what parents can do to encourage children to listen and to follow instructions. 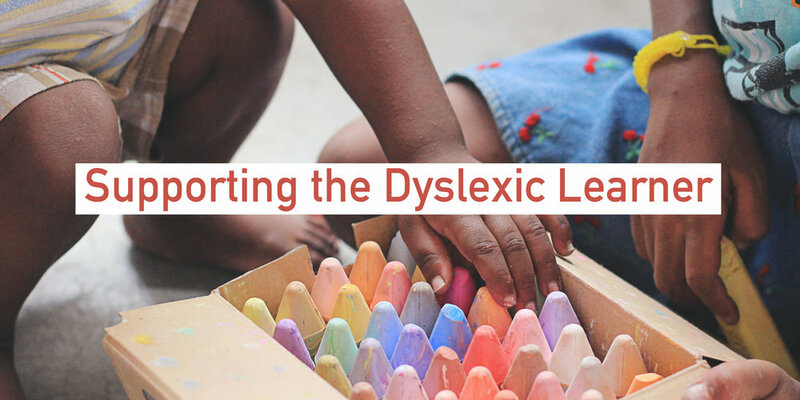 SUPPORTING YOUR DYSLEXIC CHILD This video contains edited highlights of a talk given by the dyslexia charity Helen Arkell at Bell House, about helping children with dyslexia. SPELLING TIPS Sir Linkalot (Andy Salmon) came to Bell House to run a workshop on his method for spelling success. He showed children and adults how to create quick and funny rhymes that put the letters in a word in order, making them far easier to remember. Year 12 students from The Charter School at a revision skills workshop at Bell House. Dyslexic teenagers practicing revision techniques for their style of learning.